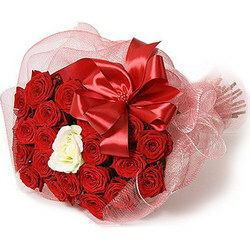 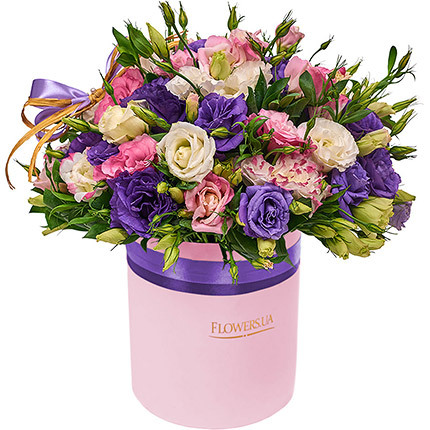 Extraordinarily beautiful floral masterpiece for the most beautiful woman in the world! 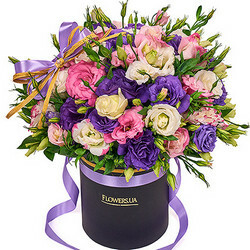 Composition: 19 branches of pink, white and purple eustomas, decorative gift box, floral material. 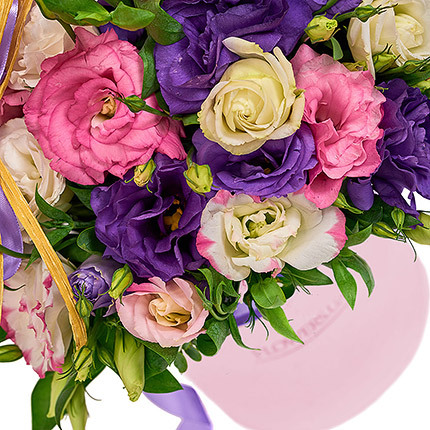 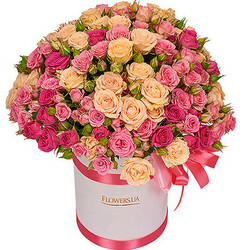 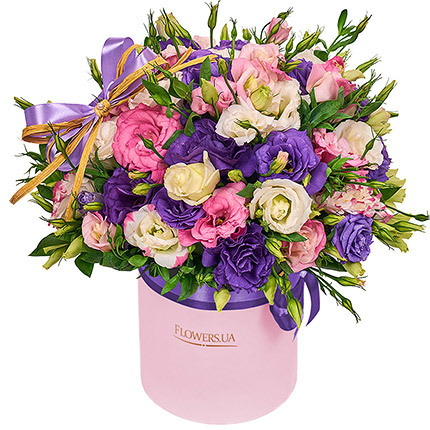 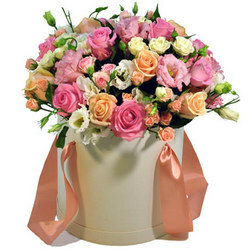 Flowers in a box "Unearthly beauty"
20032019 © Flowers.ua Flowers in a box "Unearthly beauty!"